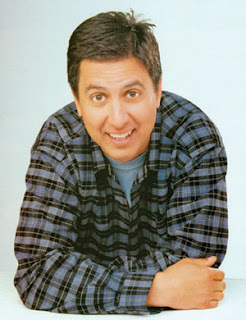 "Everybody Loves Raymond" star Ray Romano had dinner Wednesday night at TAO with 8 friends, including "Curb Your Enthusiasm" star Cheryl Hines. The group arrived around 8pm and dines on such favorites as the Shabu Shabu and Pad Thai with Shrimp. Everyone was very nice and they thanked the staff when the meal was over.